Serverless360 now offers options in the authentication. The decision on authentication mode can be made at the time of initial sign up. This article focuses on the Azure Active Directory mode of authentication in Serverless360. Active Directory mode has been brought in Serverless360, exclusively for Organizations which already have an Azure Active Directory to manage their users, can configure Serverless360 to use the organization Azure Active Directory as its authentication provider. Enabling Azure Active Directory authentication mode in Serverelss360 involves creating an Active Directory application with required permissions in Active Directory and configuring Serverless360 with the application details. Serverless360 Admin details, this user will be the first user in Serverless360 and will be created as an Administrator of the application. 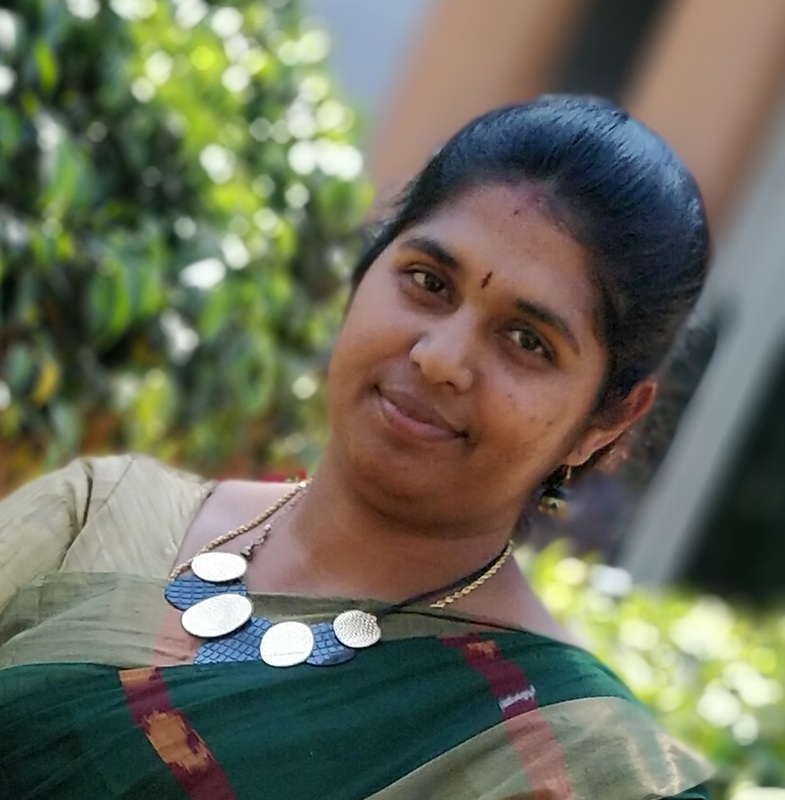 This user can add other users to Serverless360. Submit the details in the form below to complete the configuration. 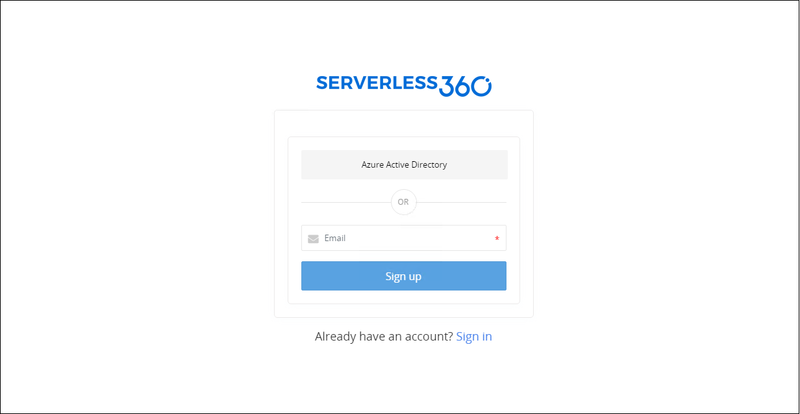 After successful initial configuration, the Serverless360 Administrator can now add users from the configured Azure Active Directory to any of the existing Serverless360 roles. 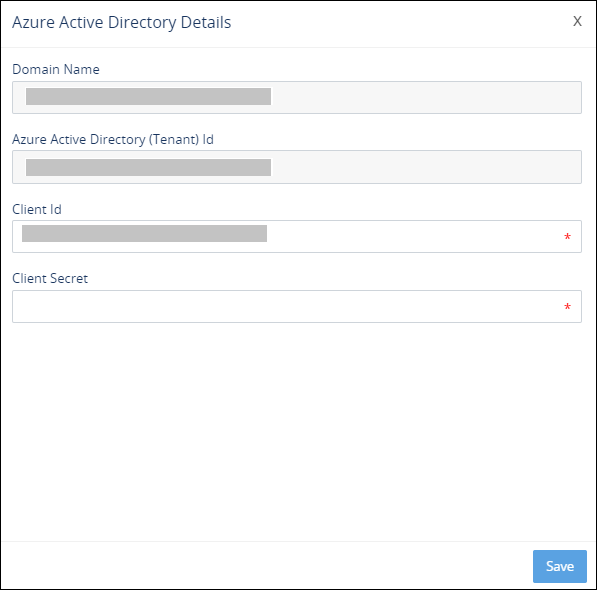 By default, the first 500 users in the configured Azure Active Directory will be listed, however it is possible to filter or search by email Id to find the required user from the configured Azure Active Directory. There is a possibility that the password of Azure Active Directory application may expire depending on the expiry duration selected at the time of creation of the application key. When the password has expired, though existing users can login to Serverless360, new users cannot be invited. To overcome this drawback, we are bringing in the capability to allow the Serverelss360 Administrator to edit the Azure Active Directory Configuration.